Title A note on Chariot Burials found at Sinauli district Baghpat U.P. 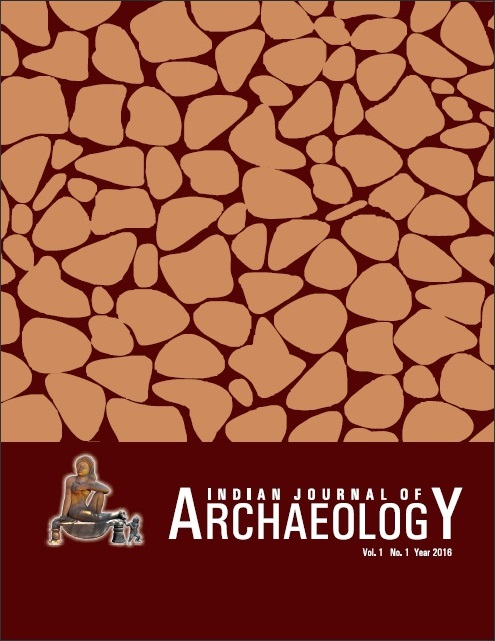 The article by Vijay Kumar gives the details of discoveries made by Sanjay Manjul, Arvin Manjul and their team during excavations at Sinauli district Baghpat U.P. He traces the time period of chariot burials to late OCP period and connects them to the horse riding, harpoon wielding warriors shown in the rock paintings of Chitrakoot. He also traces their continuation during the early historic period as depicted in sculptures of Bharhut and Sanchi.